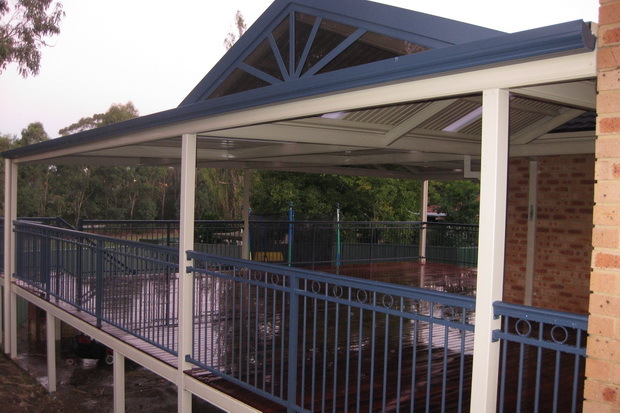 Caboolture Awnings could be the perfect way to add value to your home. Excelfit can provide you with a comprehensive end to end solution including handling all council regulations. If you have ever dreamt of adding a top quality Awning to your home, don’t hesitate to get in touch.